“Tuesday morning, Murfreesboro, Tennessee” is not the dateline you’d expect for an article about the “new world.” I certainly didn’t, especially after driving over from Winston-Salem, 487 miles away, after giving an ethics lecture on campus. I made it by 1:30am to find all the rentable mangers filled with travelers, so I pulled my Mini-Cooper next to a well-drillers’ pick-up at the EconoLodge. Murfreesboro is trying hard to not just become East Nashville, but its historic battlefields and middle Tennessee small farms are quickly disappearing beneath franchise parking lots. One of these, I was happy to see, was Starbucks, so I arrived at the hospital conscious enough to be dazzled by the gorgeous 5 year-old facility of St. Thomas Rutherford. It is part of the Ascension system nationally, but, very much built of Murfreesboro limestone, sweat and tears. 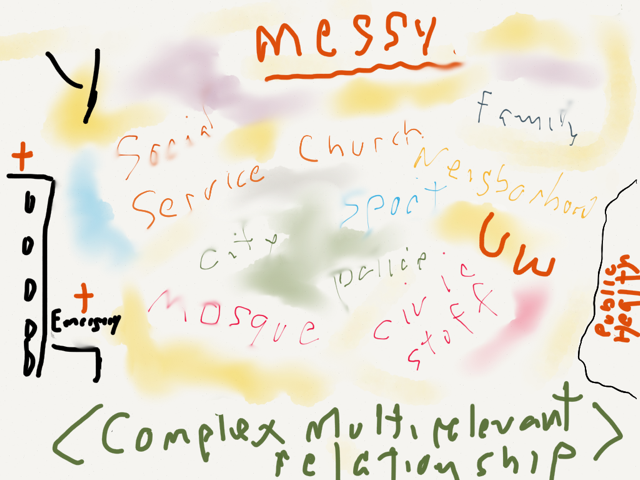 I had come to meet with laypeople and clergy from local churches gathered by the mission and chaplain team to consider building something like the Memphis model they had heard about down I-40 to the west, as well as its curiously different offspring growing up in North Carolina, the down I-40 to the east. I had expected a couple dozen, but the room burgeoned with eighty-two. As always, people want something to plug into their situation, but it doesn’t—can’t ever—work that way. Real communities are messy in just the way real forests, wetlands, tidal zones are. The interesting stuff grows there in the boundary zones. FaithHealth variants are starting to look like windborne mushroom spore spreading wide and far, down and up the highways in towns like Murfreesboro. Follow I-40 west or east and you’ll find something trying to happen from Wilmington to Denver and nearly everyplace big enough for two trucks to stop in between. FaithHealth networks are like mushrooms that pop up when the weather and soil are just perfectly conducive. They are not like McDonalds which seem to pop up as often, but are not nearly as lively. 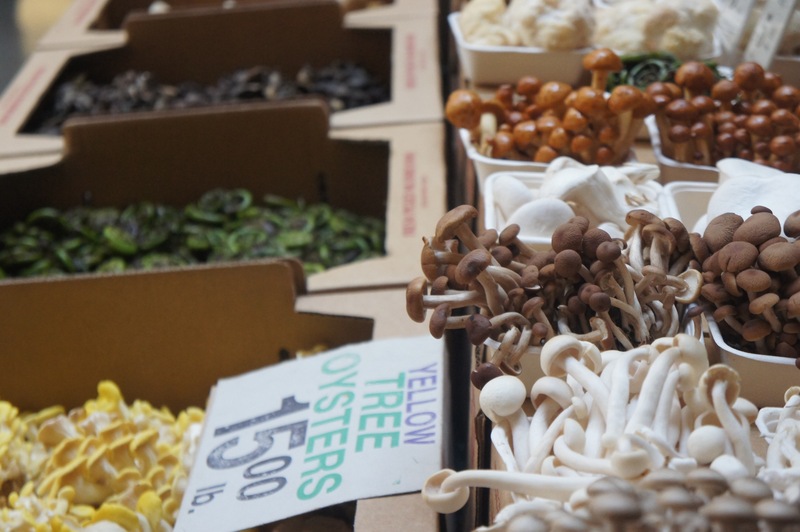 Mushrooms thrive in well-composted waste, left over and undervalued. The Chamber of Commerce usually likes plastic and neon better. But life comes from the real stuff, including all sorts of things broken apart and broken down. A room full of people who care about their town with just an edge of tears for the vulnerable is a perfect place for the FaithHealth seed to plant. All this hopeful and curious activity is not happening because somebody or a group of somebodies thought it up and got a grant to make it spread. The time is right; the policies, the science, the institutional array and, yes, disarray are all aligning. It’s time. 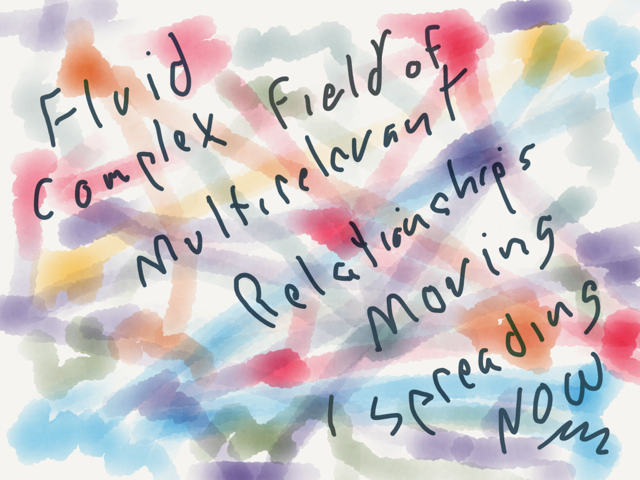 Community is complex, which is to say fluid, dynamic and relational. Duh. What exactly are the local grown-ups to do with this surge of compassionate energy? Do they look for a franchise, or figure something out of their own soil? Humans, Jonas Salk pointed out long ago, survive by wisdom, not because of an answer hard-wired in their genes. We are built to adapt better than mushrooms, but only as long as we learn from each other. And the learning goes more quickly, if we move to the adaptive questions without muddling through the slower model of “try-fail-try-fail-try-fail-try even harder-fail” even more spectacularly that is more typical of healthcare. We can ask for directions and then adapt to our own understanding of our local soil. People usually have problems on their mind, but ask for simple solutions. Begin by asking more illuminating problems about the structure of your problem. What looks like the problem, maybe actually be raw materials for an answer. For instance, what is the real cost of charity care? This is money already being spent that might be spent better. What part of it is variable and what part “fixed” (accountants must assign a tiny portion of the gorgeous new buildings to each patient encounter and that can’t be unspent). The only fungible—moveable—money is the “variable” costs. Keep asking: what are the millions of gross charity care actually buying by condition and treatment. Almost all costly charity care is still incurred in the emergency room. It is such a huge number that it may seem like a vast cloud of problems. But it happens one patient at a time presenting very specific issues that cost very different amounts of money that could be affected by when they come and where they come. Ask somebody medical what the cost of non-treatment was. That would be the difference between what could have been done 30 days or 90 days before the ER event and what had to be done once it became a crisis. This will help you see the current problem as the funding source for something way better. Then ask what is likely to happen next in that kind of life. Most of the medical issues in the ER are not car wrecks; they are very poorly managed chronic conditions that inevitably blow up. They didn’t have to, and they don’t need to again. But they will. We think of programs as independent and accountable, but actually they weave, influencing each other and shaping the whole. What would it look like if that money followed good science (not to mention ethics) out of the ER and into the lives of people whose medical conditions could be dealt with so much cheaper and more conveniently almost anywhere else? They will look at you like a cow might gaze at some life form they’ve never seen. They won’t know the answer because nobody will have ever asked them before, which is pretty amazing given the millions of dollars those answers could unlock. Once you’ve unlocked the frozen secret sauce hidden in the ER, turn your questions to the even larger amount of money tangled up in the uncollectable portion of the “co-pay” in all the bronze plan patients also usually showing up in the ER. These are patients who do have insurance, but are highly unlikely to have the money for the co-pay to which their plans leave them exposed. Most of us have what is functionally catastrophic insurance, which for many real people (my EconoLodge friends) means anything over $1,000 at a time. The real cost of uncollectable bronze plans can blow past that like a speedbump and trigger bankruptcy quickly. So go ahead and ask how much your medical friends’ estimate that exposure might be. They may have a number in mind, but not actual people that live in actual neighborhoods (or trailer parks). Where do these future patients live; nearby or just passing through? Do you know anyone involved? (employees, neighbors); anyone to help you go there and talk to some real person? Do you see how different those answers might be in Murfreesboro and LA or Winston-Salem? Now the questions get interesting. Could you together imagine a budget for charity care, and one for bronzers? Right now those two numbers are projected but not managed. Management is not just guessing at how much cost might occur; it is the art of doing something to influence that cost. Think “weather,” some of which is totally unpredictable, but a lot of it happens year after year. It gets hot in Murfreesboro, so the architects of the spiffy new building did all sorts of things to control lighting, heating and, especially cooling. Of course they did. I’m just describing the financial costs experienced by the medical part of the community. Add on the costs incurred by education, police, social services and you start to get a feel for the potential of a kind of global community mercy budget. 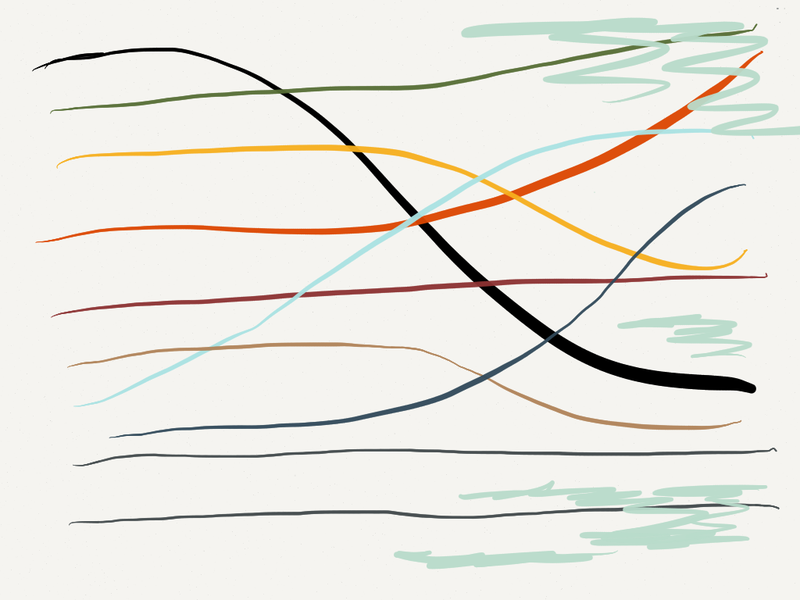 Everyone’s expenses and liabilities are actually the sum of the financial flow already in motion. How could those monies be spent more effectively? All of the expenses result from social, not just personal phenomenon. They form a pattern, not just a random spray of reactive costs. And in almost every single case, there is a cheaper thing that could have happened, if someone had been involved in that kind of person’s life earlier in the process. 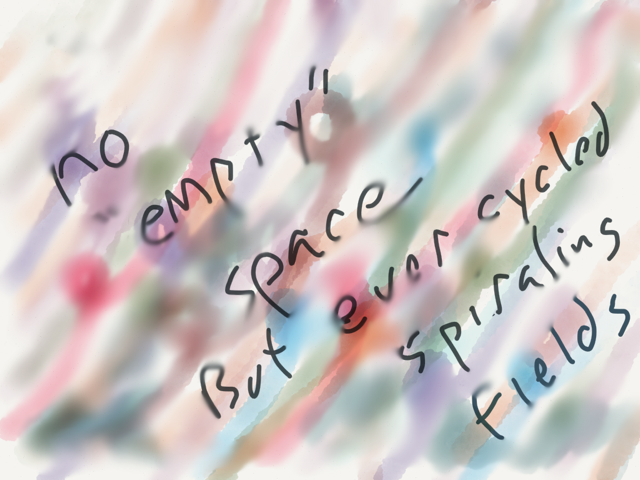 (This is the big thought, so slow down and absorb it.) You will feel yourself start to wonder who else cares and who else is involved in the lives of people who need help. Good question, as it leads to a working knowledge of what they have to work with, which is the next set of questions. As the Surgeon General pointed out last week, 21st century science needs more relationships, not machines. The relationships are necessary so that the science has a chance to work earlier in the developmental process of the condition, whether it is the long journey of depression that leads to the sudden tragic choice of suicide or the long journey of food and non-activity that leads to diabetes. 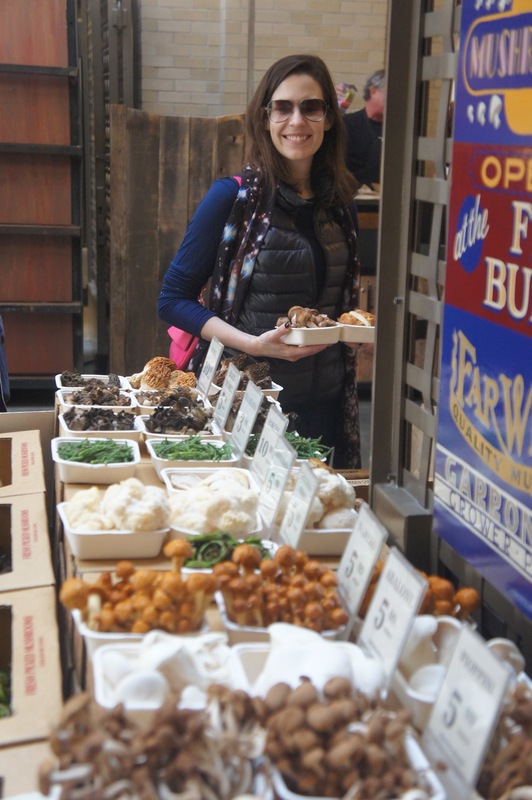 Lauren Gunderson, author, playwright, mom and daughter showing me the ridiculous variety of mushrooms in San Francisco. What are the social assets in your community? Are there any mediating social structures? This is a life-or-death question, so the answer has to be real and current. How many people have any relationship to how many of what kind of congregations? Are there other clubs, small businesses, sports networks or things like the YMCA? If you are a hospital, you are probably one of the largest social structures—not just service providers—in the neighborhood. What are costs, opportunities and social shape of your own employees and that of your suppliers? What is the social structure of the network of your patients? (Once again, these questions will evoke cow eyes, even though the answers unlock huge opportunities. A social structure is not defined merely by patterns of spending and cost. Social structures are warm-blooded, defined by trust, not just “incentive.” Do your employees trust you enough to take your idea of proactive mercy seriously? Have they ever seen it before? Social networks are real; they breathe in spaces and in time. And the networks have eyes and heart. Where exactly do they live? How do they move and go about their lives on which streets and places? Where would you drive onto what streets to talk to exactly who, if you wanted to sense the networks already alive to work with? On the expense side, we began to imagine a global cost budget. What if we imagined a global assets budget for proactive mercy? What if we saw our social networks as complementary and merciful? Do your current employees have un-used training currently locked inside your own business model? I’m thinking of all the various social workers, finance, and transitional care managers. There are hundreds of them scattered around all the institutions in town. Can you imagine them linked to help each and all of those trapped pools of money to do some things proactively, which is to say in partnership with the institutions and places one click up the road from their own? What if we—all the grown-ups—were to act as if we were accountable to each other? What if we agreed that we would be accountable to each other for our collective role in making way for the best possible world within our reach? That sounds like some idealized abstraction that speaks Esperanto. It might look like what Murfreesboro could be if Murfreesboro aligned its own assets in way only possible there. You can sense the radical complexity. But don’t lose the simple good news: it is possible to imagine and thus to influence and shape the complexity of liabilities and assets so that it adds up to something more like mercy, maybe even justice. Fear leads us to look down the road for a franchise answer; local hope leads us to a room of grown-ups talking about their local reality. At least eighty-two of them were doing that Tuesday. (Although not a proper consultant, I did have a powerpoint in Murfreesboro, from which I’ve drawn some of the illustrations here. If you’d like it, click here).